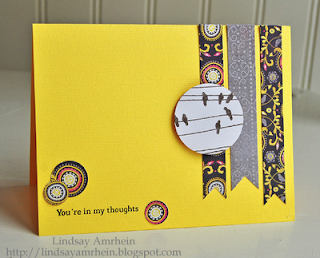 Tuesday's here already and Lindsay's got such a pretty card to share with you today. It's clean and simple -- and just plain stunning! The number of different patterns offered in the Authentique paper pad included in this month's Fresh Baked Kit makes creating lots of different designs very easy. As Lindsay's shown you earlier, the elements within the patterned paper can quickly become dimensional embellishments. Remember this card last week? This makes the Fresh Baked Kit a BIG value when you think of the hundreds of creative ways the fabulous products included in the kit can be used! There aren't many left, so be sure and click HERE to get yours before they sell out. 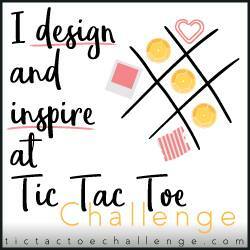 Thanks for stopping by...be sure to leave some love for Lindsay and then stop by her place for more creativity! P.S. We're in the process of getting in touch with all of our design team applicants and will have a big announcement this Friday. Stay tuned...there were loads of fantastic applicants and we want to make sure to touch bases with everyone. Choosing just a few from the dozens and dozens of quality applicants was a very difficult task -- we truly appreciate everyone's talent and creativity!! 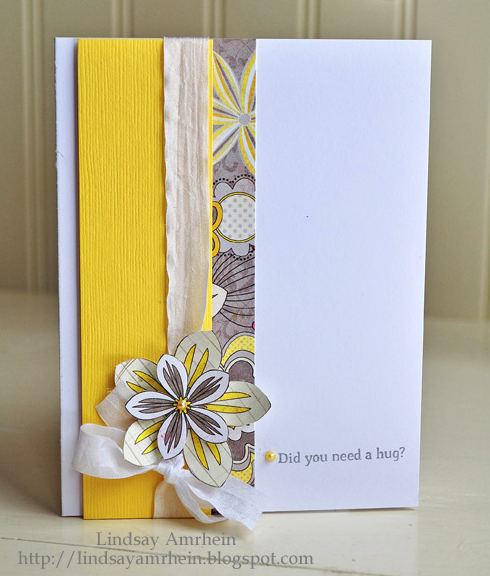 I'm totally loving this color palette! All the cards are just beautiful! Have a great week Shannon! Lindsay is fabulous as usual! She is so incredibly talented!!! OH! I love Lindsay's creations! WOW! 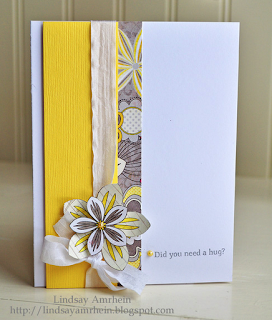 I just love how she used the designs in the paper as part of her card! FUN!